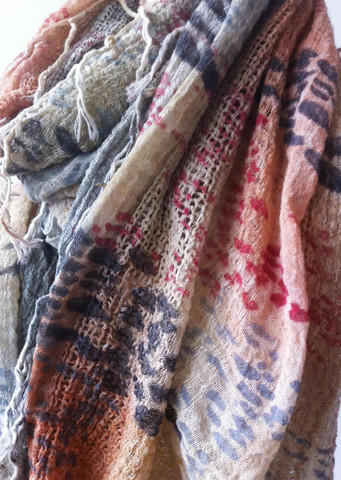 The Style Socialite - A Fashion/Society Blog : Lolly Luxury Scarf Giveaway Winner! Lolly Luxury Scarf Giveaway Winner! Congratulations to Karla for winning a luxury Lolly scarf from my giveaway! Each name as well as additionally entries for liking my page on Facebook and following me on Twitter were set with a number. 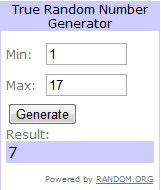 I used the random.org generator and the lucky number was 7 for Karla! I will be doing more fun giveaways on my blog in the future. Stay tuned!